Dropping off the grid every so often is good for you, but what if you just want to get into nature without giving up your gadgets? 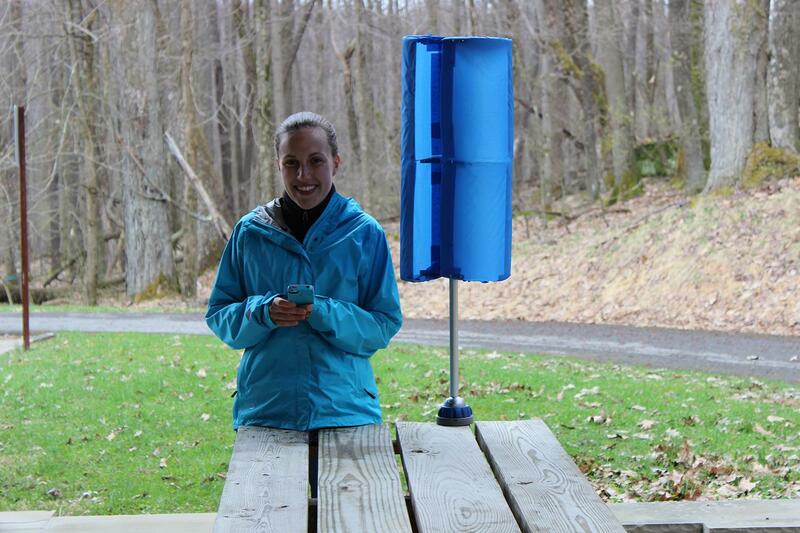 Windpax’s vertical wind turbines are specifically designed to harness the wind using three collapsible fins that capture passing currents and spin a turbine connected to a generator, creating power wherever there’s wind. You can easily stow the compact turbines in your car or hiking pack, and once you’ve found a spot with adequate wind speeds, the device telescopes out in less than two minutes. Most importantly, the 4-pound device is constructed of flexible plastic and features a removable internal battery stick with USB and Mini-USB hookups, allowing you to charge your smartphone and other electronics miles from the nearest wall socket. Quitting smoking isn’t easy. While there are a bevy of fitness devices aimed at tracking your calorie intake, running distance, sleep patterns, and other components of your overall health, Quitbit is the only device aimed at measuring your smoking habits. 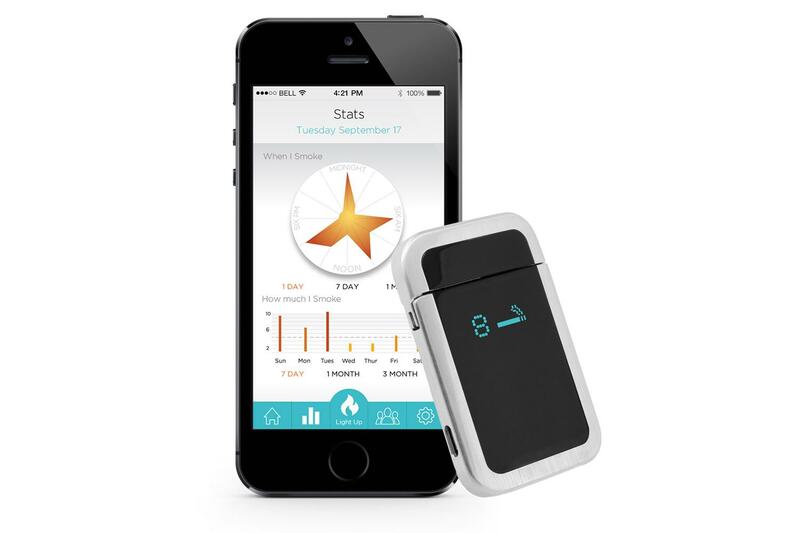 The rechargeable smart lighter and accompanying, Bluetooth-enabled app help you better understand your smoking habits, tracking your smoking trends and providing options for setting custom reduction plans or limiting the times you smoke. The small device lights your cigarettes using a heating element akin to most car lighters, while simultaneously counting how many you’ve smoked and how long it’s been since your last drag. The data remains accurate and secure — even if you’d rather not see the statistics displayed on the lighter’s built-in display. No device offers everything, but the GOkey comes pretty damn close. 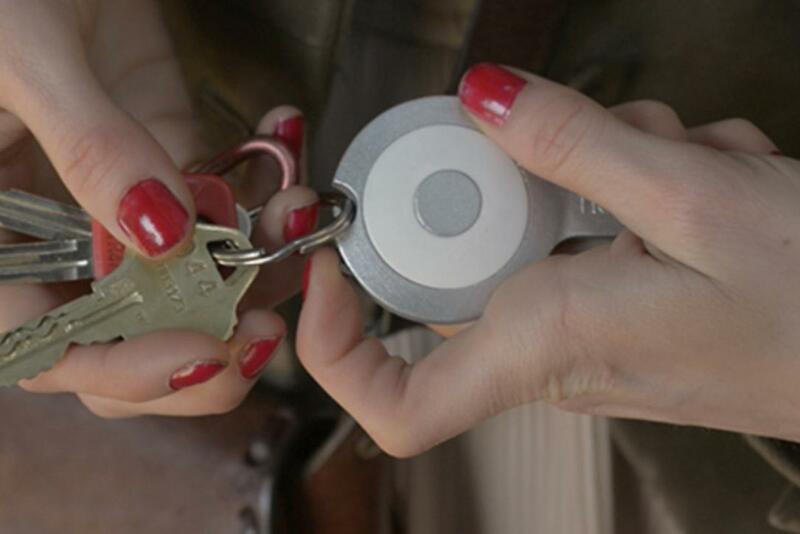 The small device conveniently hooks on to your key ring, allowing you to tote its functionality wherever you go. Constructed of high-quality plastic and donning a metallic exterior, the slim device allows you to sync your smartphone to your computer and even charge said phone for an additional two hours, whether you opt for the MicroUSB or Lightning model. Furthermore, the GOkey also functions as a 8GB, 16GB, or 32GB flash drive, providing ample storage and password protection for all your documents, photos, videos, and other precious multimedia. It also helps you locate your keys and smartphone via Bluetooth, displaying the appropriate signal strength on your phone’s interface and prompting your smartphone or GOkey to ring when you’re within range of your desired device. 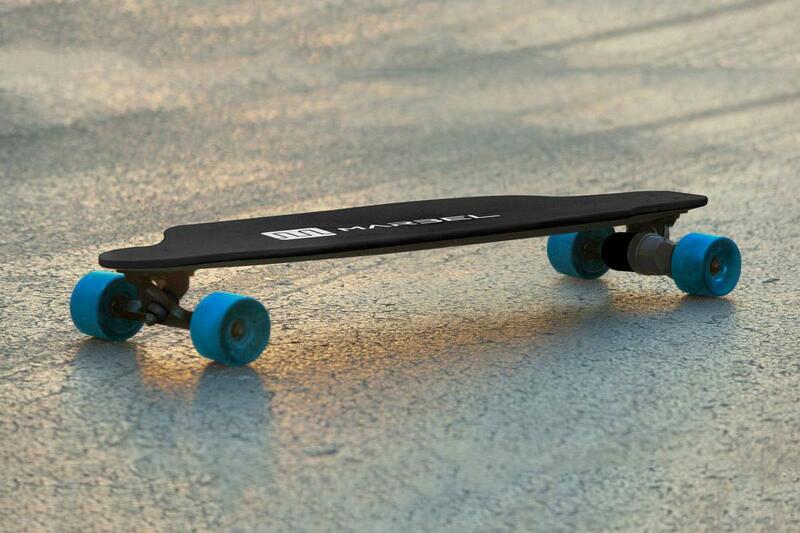 Marbel’s electric skateboard isn’t the first of its kind by any stretch of the imagination. However, Marbel’s offering is the lightest of its kind, weighing just shy of 10 pounds and measuring a mere 30 millimeters at its thickest point. The weather-resistant, electric skateboard is capable of achieving speeds of 20 mph — whether on flat ground or careening up hills — and sports an ultralight unibody build constructed of carbon fiber and Kevlar. The built-in battery charges in less than 90 minutes, lasts up to 10 miles on a single charge, and comes bundled with a handheld remote for adjusting the throttle and braking. Moreover, the sleek board connects to iOS and Android device for further customization, presenting you with three pre-defined ride modes and granting you the ability to set acceleration and top-speed levels. 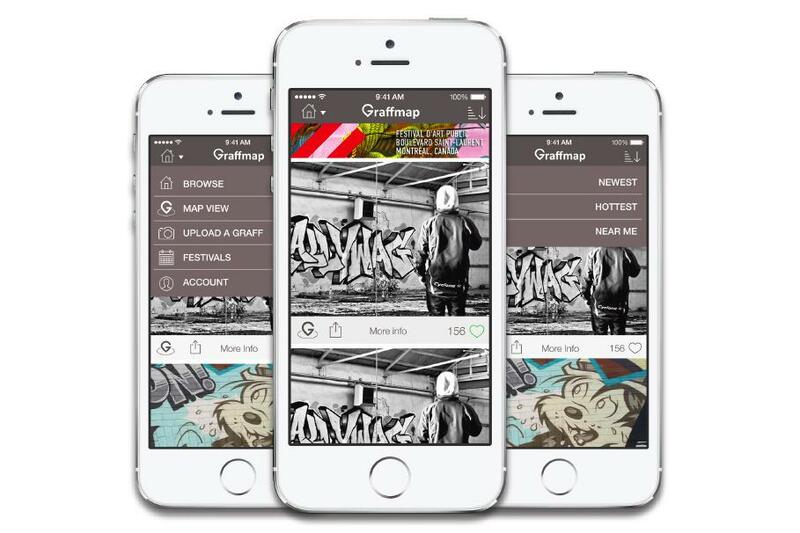 Graffmap brings together street art and social media in a way Instagram has yet to capitalize on. A mobile extension of an established website, the app will cull crowd-sourced photos of graffiti from all over the globe, allowing you to peruse and like street art photos from different users in your local area. Photos can also be geotagged, retrofitted with captions, and uploaded via the usual social-media channels. The app is shooting for a cool $9,000 to cover the cost of development, and if funded, it will be a available on iOS and Android platforms for free. And no one says you have to create the art, just view it.